Maternity sessions are some of my favorite, as it's a time filled with excitement as parents wait for their new addition to arrive. 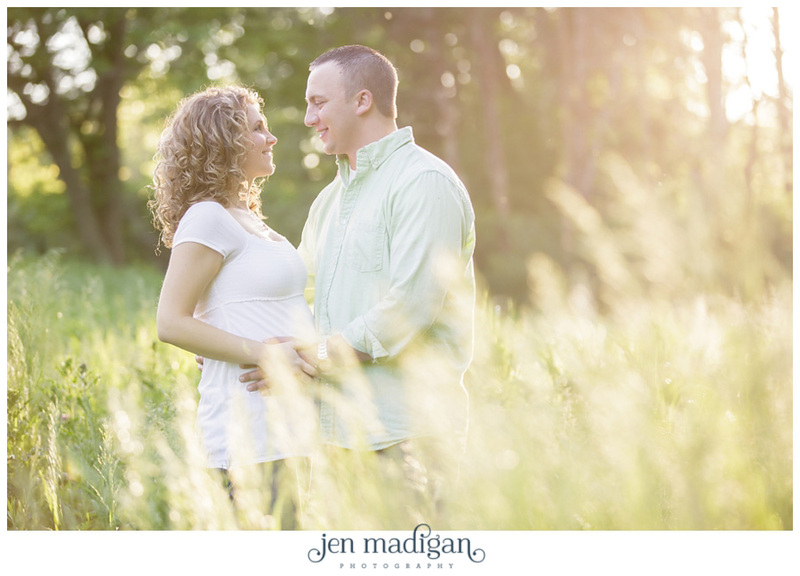 Kristen and Travis' session took place last Sunday, on a beautiful sun soaked evening at Lake MacBride. 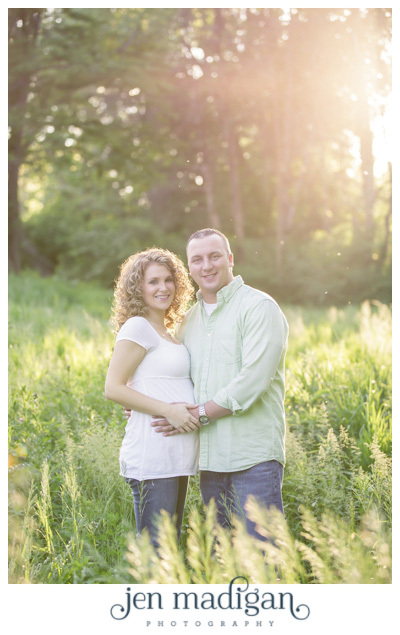 They are expecting their first little one, a baby boy, in mid August. As you can see, they are absolutely adorable together, and Kristen looks fabulous with just a couple more months to go in her pregnancy.